This annual exhibition showcases the graduation projects produced by architecture students from the University of Saint Joseph. 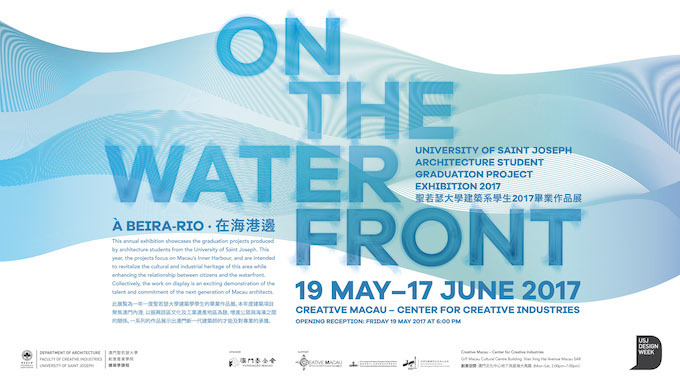 This year the projects focus on Macau’s Inner Harbour, and are intended to revitalize the cultural and industrial heritage of this area while enhancing the relationship between citizens and the waterfront. Collectively, the work on display is an exciting demonstration of the talent and commitment of the next generation of Macau architects.